Stay healthy, beautiful, and protected! 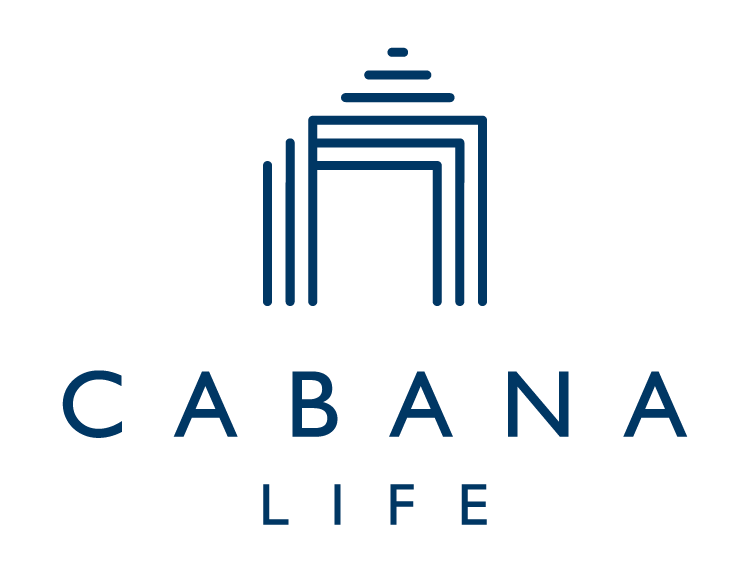 Cabana Life is dedicated to inspiring and educating our customers about sun protection and what it means to be skintelligent. With dermatologists being on the front lines of providing education, treatment and instruction about all things skin cancer, we decided to go straight to the experts to share their tips and hear why sun protection is so important. Favorite Place to Escape: Anywhere warm and sunny! I love to travel to warm destinations with my family so that we can enjoy the pool, beach, and the relaxing island pace. What is your number one piece of advice when it comes to caring for your skin? I always tell my patients that healthy skin is so much more than skin deep. As I explain in The Beauty of Dirty Skin, nurturing your skin is as much of an inside job as it is an outside job. Your diet and lifestyle play a major role in the radiance and health of your skin - something many people do not realize! Why is sun protection so important to you and your family? As a dermatologist, I take sun protection very seriously, of course! If you get one or more blistering sunburns in childhood or adolescence, you have more than doubled your chances of developing melanoma later in life. Every year, there are more new cases of skin cancer than cases of breast, prostate, lung, and colon cancer combined. One person dies of Melanoma every hour! If that wasn’t enough to get you thinking about sun protection, how about this: sun exposure is the #1 cause of premature skin aging. But, as I tell my patients, there is absolutely no reason to be afraid because the solution is readily accessible. I use sunscreen every day, rain or shine even in winter on my face and neck, but sunscreen alone is not enough during the summer. I encourage my patients to bring a floppy hat to the beach, to wear UPF swimsuits, which is the equivalent of fabric SPF, to wear sunglasses, and to seek shade during peak sun hours. My family and I are in the sun a lot, and we are all very fair skinned! We rock our Cabana Life swimsuits on vacation while we look cute and our skin is protected! What are your beach bag essentials? Of course, sunscreen, a floppy hat or cap for myself and one for my 6 year old daughter, my sunglasses, a good book, and a UPF rashguard for my daughter! LEARN MORE ABOUT DR. WHITNEY! We love working with dermatologists and providing them with the resources to educate patients on sun protection! If you would like to receive discount codes and brochures to hand out to your patients, please contact sydney@cabanalife.com. Also, we are more than happy to provide your office with an exclusive Medical VIP discount code as well.